Sponsor R.A. Edwards and former sponsor W.J. Grinstead are pictured. 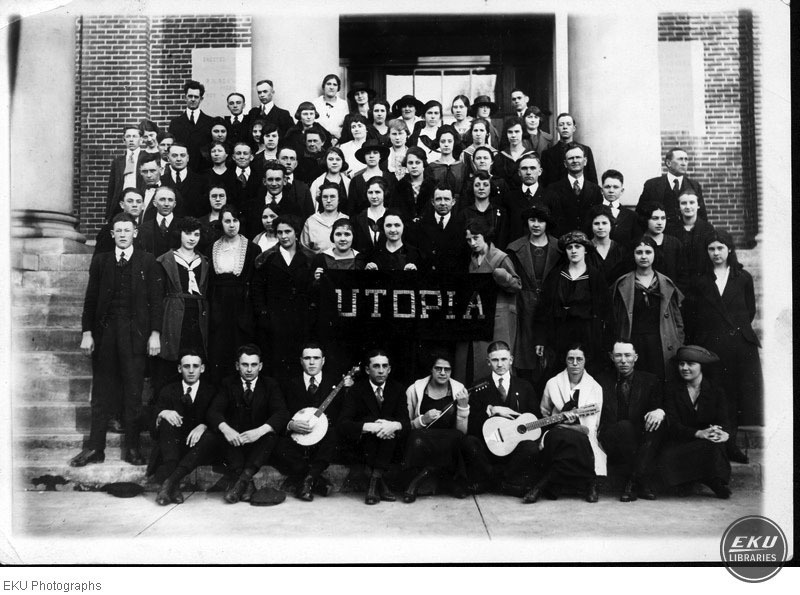 Unknown, “Utopian Literary Society,” Digital Collections, accessed April 21, 2019, https://digitalcollections.eku.edu/items/show/30086.